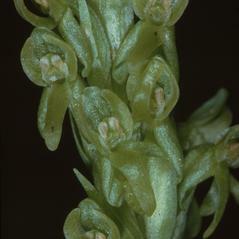 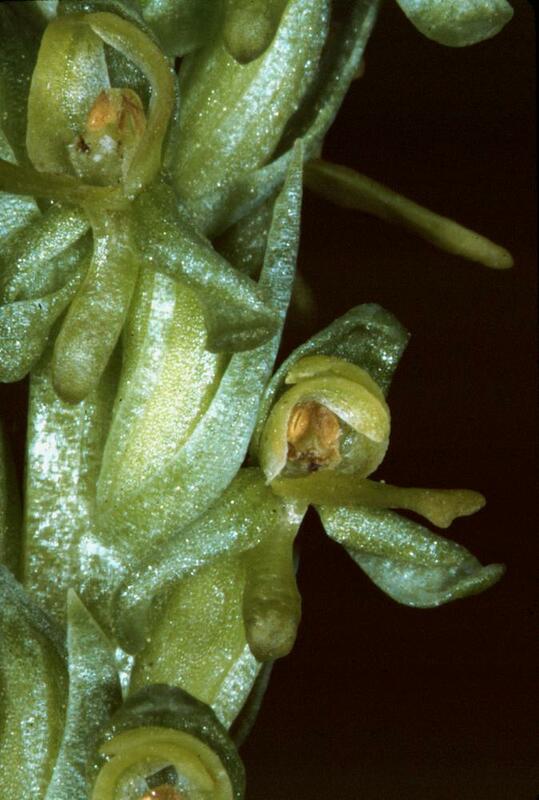 Platanthera purpurascens (Rydb.) 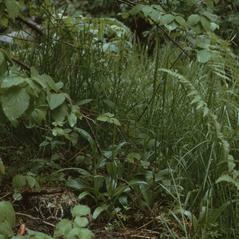 Sheviak & W.F.Jenn. 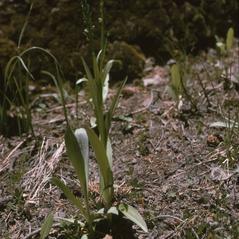 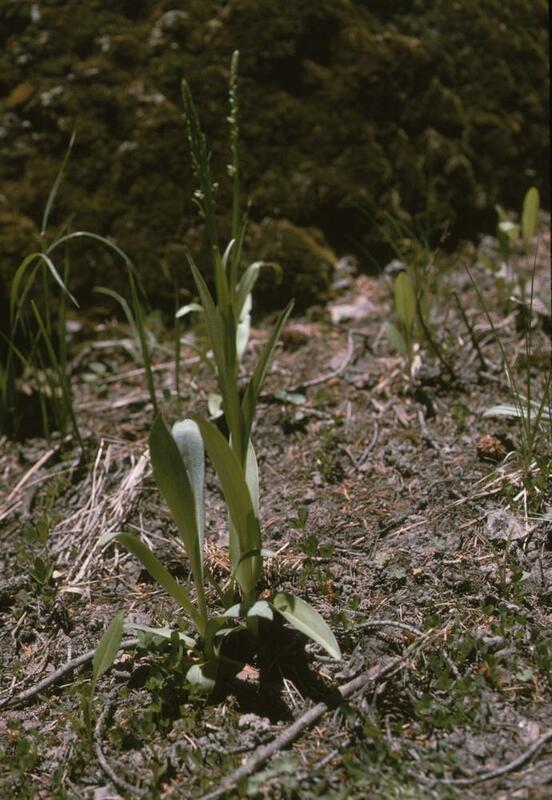 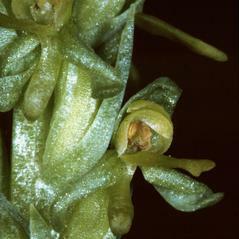 Platanthera purpurascens, the Purple Petal Bog Orchid, is concentrated in the Rocky Mountains of Colorado and New Mexico, with populations in adjacent states. 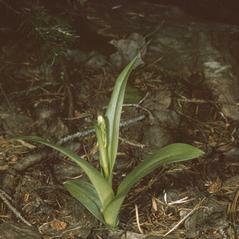 The common name refers to the purple or reddish highlights often seen on the deep green flowers whose strong, musty smell distinguishes this orchid from the spicy aroma of P. dilatata. 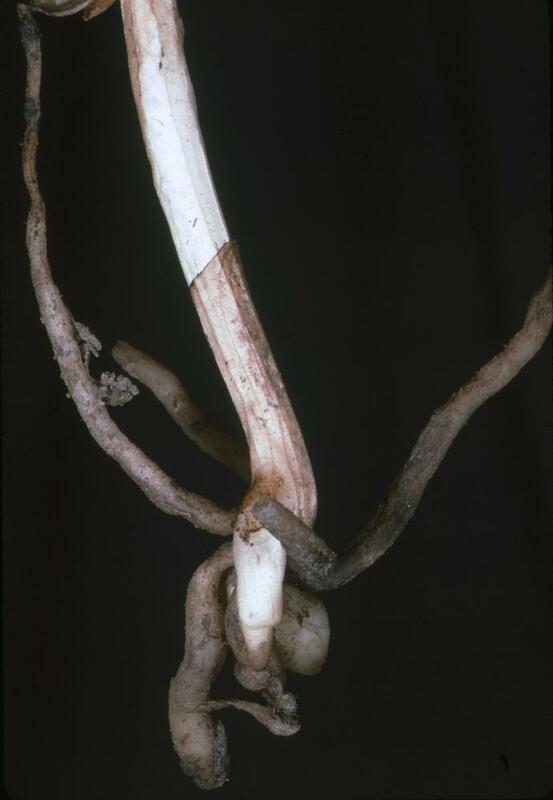 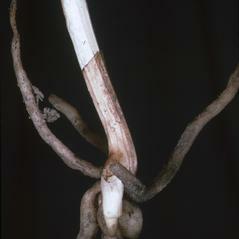 The blunt leaves diverge widely from the stem and are a reliable character that aids in identification. 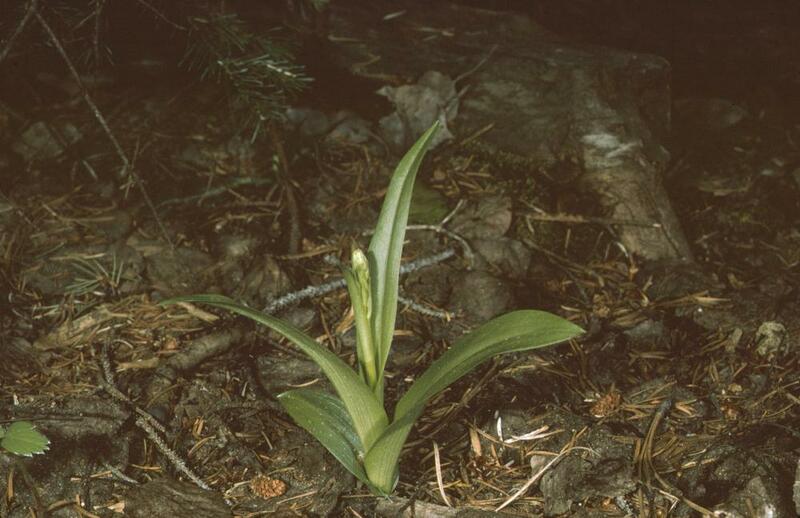 This orchid grows in wet areas and shows a wide tolerance of habitats, including seeps, meadows and stream banks. 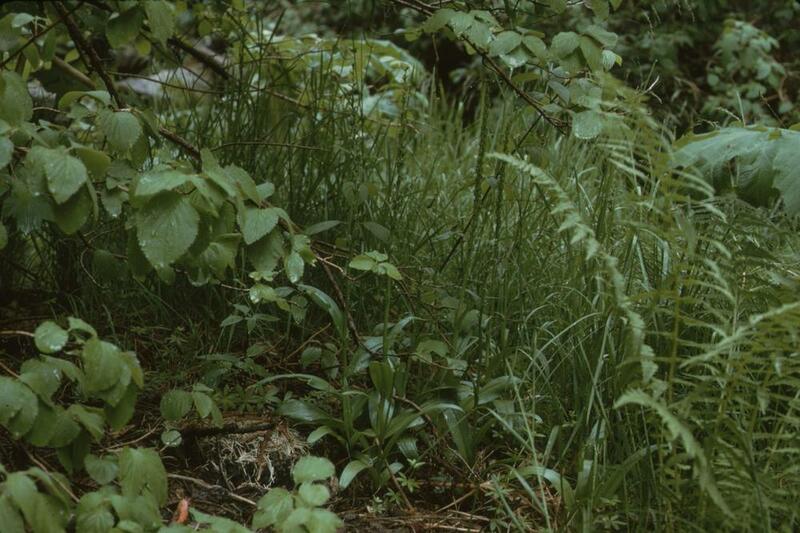 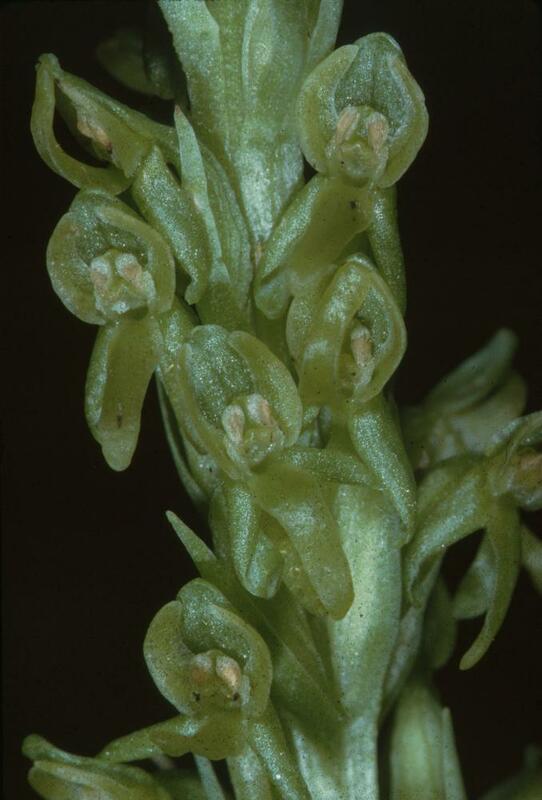 The conservation status for Platanthera purpurascens has not been reported, but this orchid is widely distributed and grows in diverse habitats.